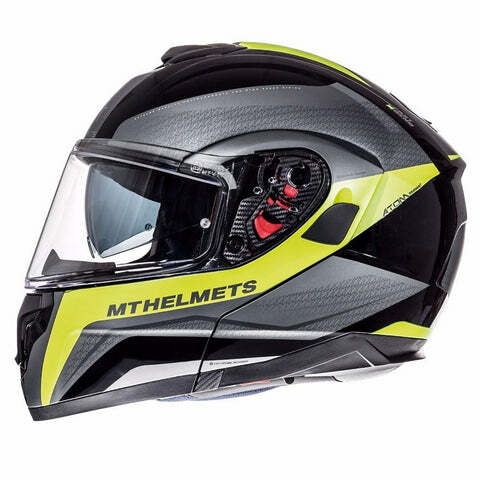 New for 2017 the MT Atom SV has been designed with the long distance rider in mind. 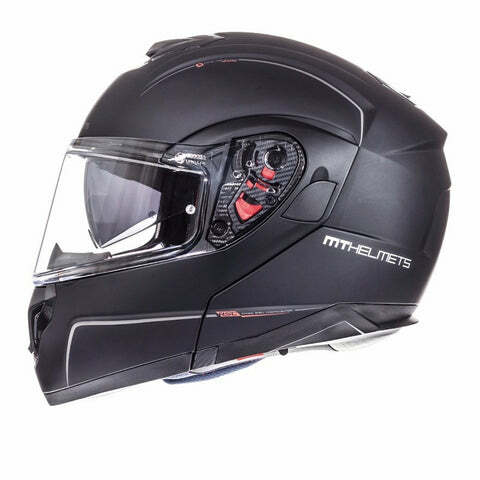 Utilising 2 outer shell sizes for extra safety and comfort along with great ventilation, a rear spoiler for improved stability, an internal drop down sun visor and an anatomical inner liner. 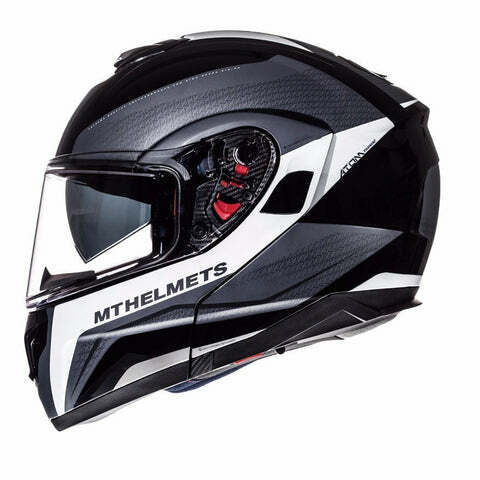 The Atom also features a new upgraded visor mechanism and a 100% Pinlock Ready Max Vision Visor.